All Materials for the boat kit! Wood, Motor, Battery, Custom Graphics, Flooring and more! The crash rail kit -- is made of a 1-1/12 inch diameter piece of rubber padding. Remember, this boat is 8 feet long and less than 4 feet wide! 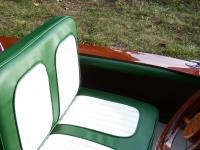 It fits in a Chevy Suburban or extended minivan with the seats folded down / removed! - you may not need a trailer. The trailer is modified to fit your Memory perfectly. 1 7/8in ball. 600lb capacity. For your safety, participants should not be nursing or pregnant! There will be some solvents and paints used, and there will be sanding dust. Do this project with your children -- not for your children! Suitable for children from 8 years of age to 104. 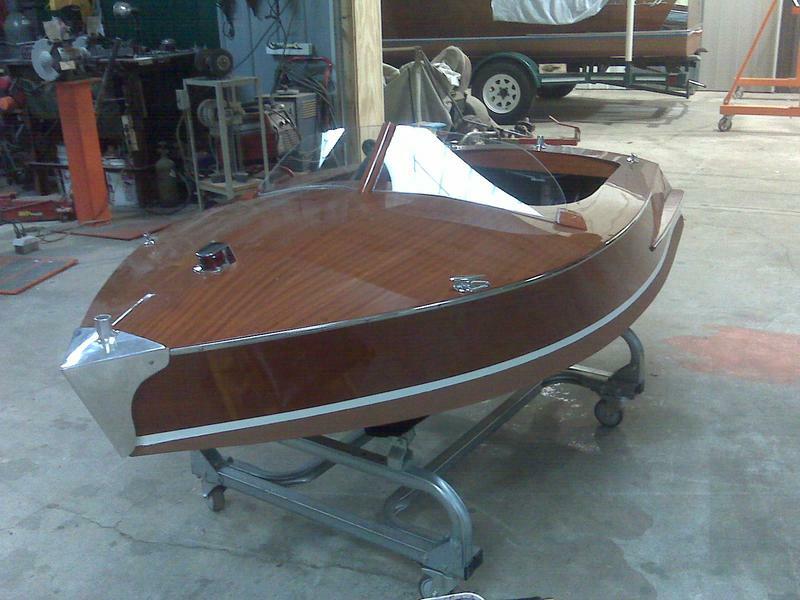 The final way to have your own memory is to have a completed boat sent to you. 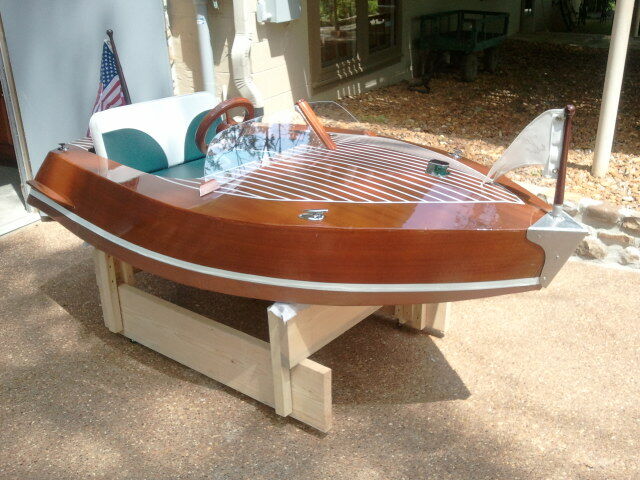 We can build the boat however you want it with whatever modifications you want done to it. The cost of labor and shipping would be added. 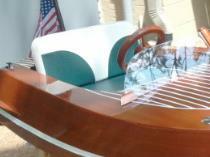 Every boat is custom so every boat has a custom price. Here are a few examples of some completed builds. There are three ways to build a memory. Build at our shop over several days or in one weekend! 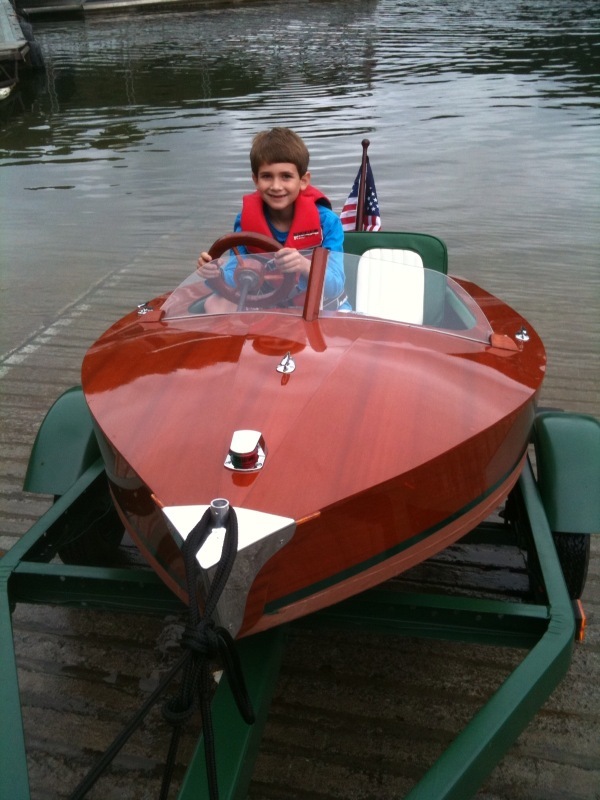 Have a completed boat shipped to you - customized however you prefer! We host at least 2 Building Memories events each year. Call our shop for the dates of the next build. 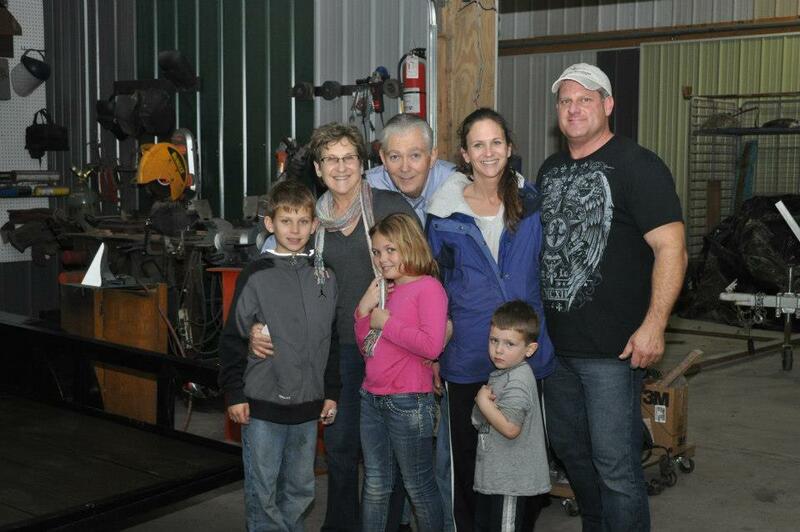 If you have two families who want to participate in a build, we can schedule one at any time of the year. Provide Paul with your contact information and he will call you and sign you up! A deposit of only $1,995.00 is required to reserve your place, with the balance payable 2 weeks prior to the event. The total cost is $3,495.00 (plus 6% sales tax). Hurry and register! Space is limited to 4 families so that we may give you the utmost attention as you build! For your safety Participants should not be nursing or pregnant! Suitable for children from 8 years of age to 104 (but you should know that we have had successful builds that included a child as young as 4). Designed by Brad Christensen, who has not only designed a few but has also built well over 200 small crafts of various shapes and sizes to date! 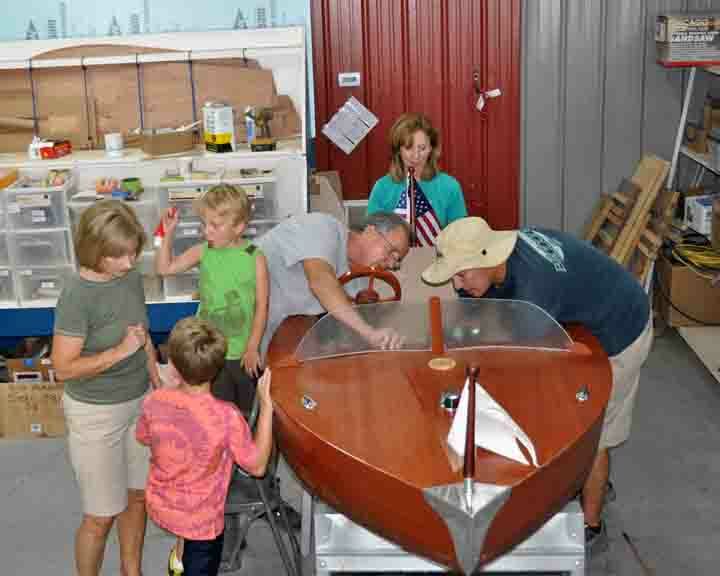 Brad has 20 years of experience leading family boat building events, including 5 years leading Building Memories events. Seats two kids... two big kids... up to 225 pounds total capacity! Build it in our shop under our instruction. All wood parts are pre-cut! Custom Graphics for a transom that YOU design! 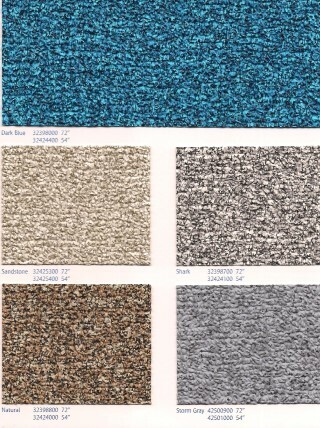 Approximately 8 feet long - Fits in most pickup trucks, vans, SUVs or on a luggage rack! A photographer will join us for the entire weekend. These photos will be posted online immediately so your family members left at home can see your progress. Also, the photos will be burned to a CD and mailed to you shortly after the build. 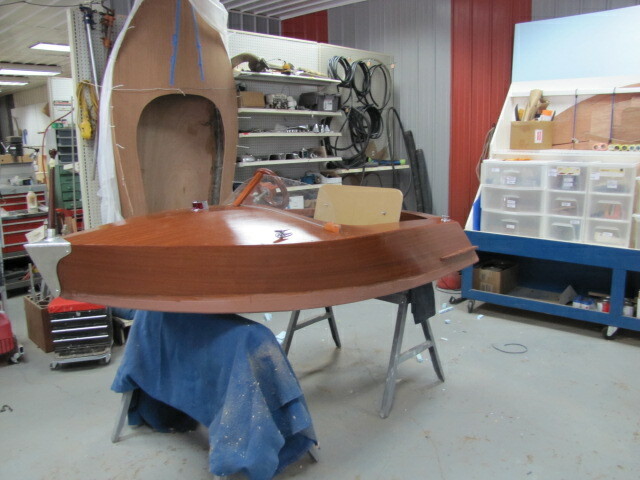 Friday evening: Start at 6:00 (Central time), build and install the floor framing and keels. Paint the bottom and interior. Saturday afternoon: Build the seat and prepare the outside. 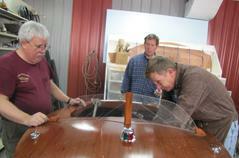 Stain and varnish the hull. Sunday morning: Start 8:00 with continental breakfast. Boats of the Bible devotional. Sunday afternoon: Install deck hardware. Usually all boats are finished by 3:00 or so. Well what can I say in words to capture just how I feel about our weekend! I have never had so much fun working so hard! It was an experience I'll never forget, and I know my entire family feels the same. We made it home fine, but all eyes were on the boat the entire way. 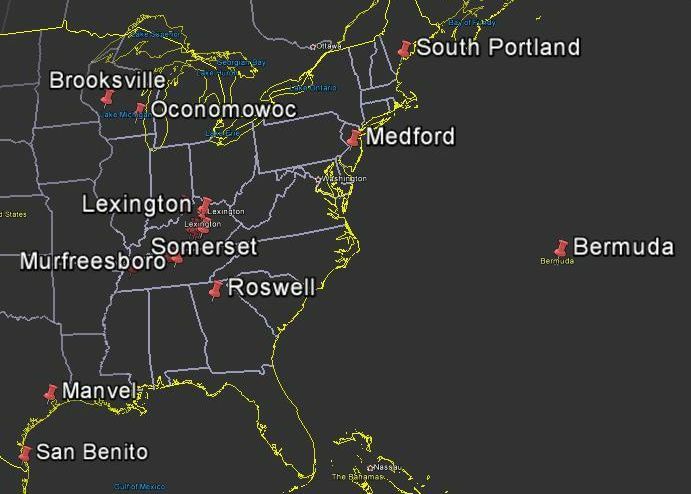 I look forward to completing the work, and hope that some day, when you're in the vicinity, you can visit us at Pickwick. I wanted to tell you how much fun (and work) it was to build that boat. My three boys and I haven’t had a chance to spend time together like this in a long time. Every night when we got back to the hotel, we would talk about the day and then do all kinds of reminiscing about crazy things that we experienced growing up. It was a riot. 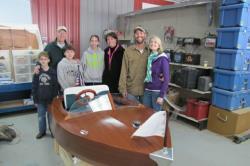 I would like to thank you and Brad for your generous efforts to make our boat a success. Whenever we needed a tool or help you guys were there. PS: if you are ever in the Milwaukee area, give me a call. Maybe I can return some of that hospitality. Well we launched our little boat on Labor day. All the relatives and friends were there. It was a huge hit and the thing actually floats! Purchase the Complete Instructions and a Copy of the Sketch Book through Pay Pal for only $135.00. 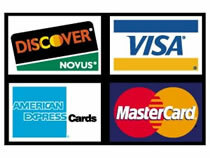 Purchase the Complete Instructions and a Copy of the Sketch Book by credit card for only $135.00. You may also purchase an instruction booklet that leads you through the entire process, from cutting the wood to the finishing touches. 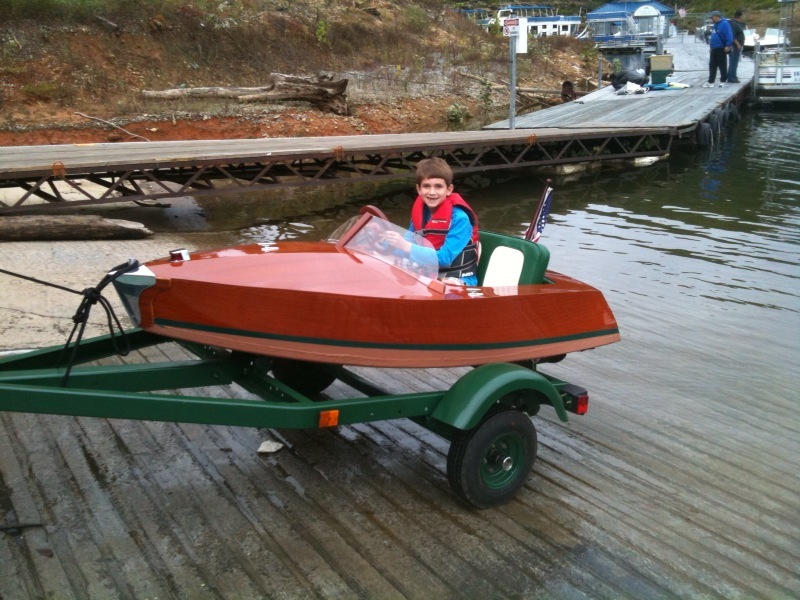 We are now accepting dates in the Spring / Summer of 2016 for our Family Boat Build. 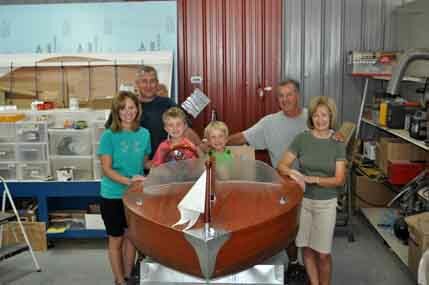 If you have 2 boats to build, we'll set up a custom building schedule for your convenience. Remember, this boat is 8 feet long and less than 4 feet wide! 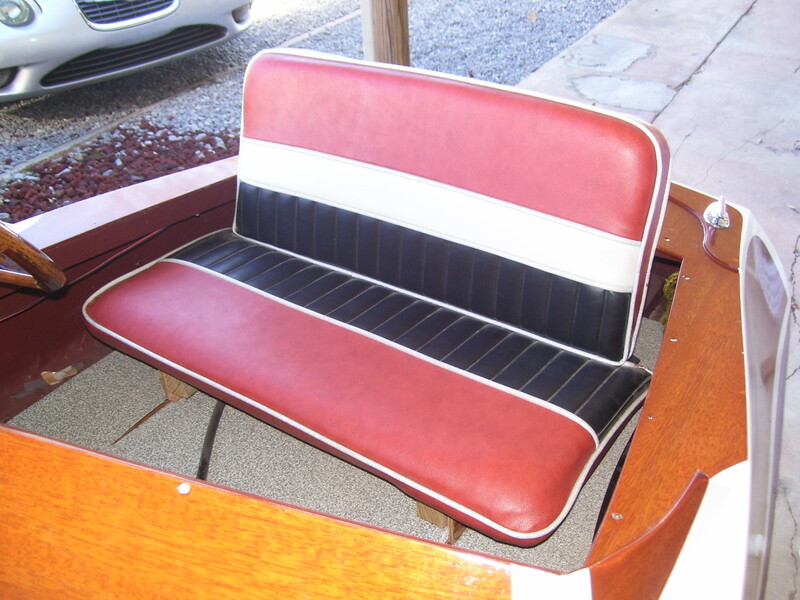 It fits in a Chevy Suburban or extended minivan with the seats folded down / removed! You may not need a trailer. 1 7/8in ball (600lb capacity).